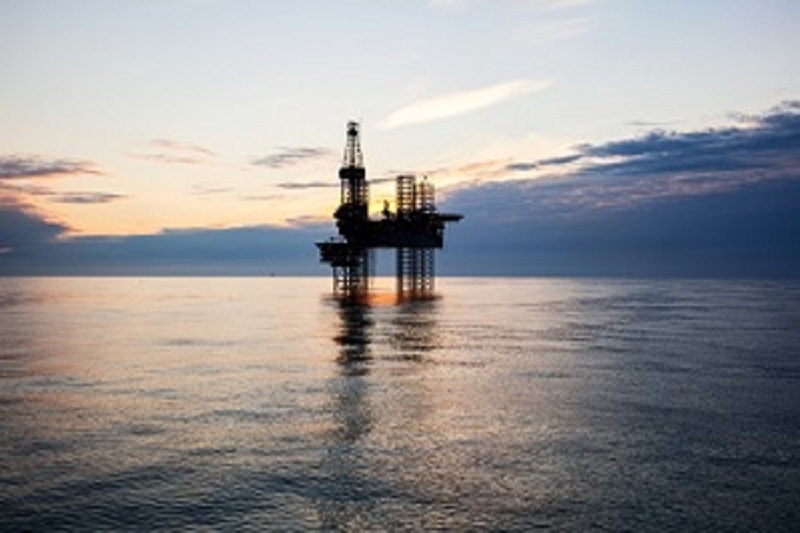 It has been revealed the Government ignored the advice it was given by the Ministry of Business Innovation and Employment (MBIE) when deciding to ban new offshore oil and gas exploration. A document  released under the Official Information Act (OIA) shows MBIE on February 27 advised the Minister of Energy and Resources, Megan Woods, to limit the 2018 Block Offer to onshore and offshore Taranaki. In other words, continue to allow oil and gas companies to apply for exploration permits, but limit this to in and off the coast of Taranaki. It also recommended the Government commit to reviewing what to do in the Pegasus/East Coast and Great South/Canterbury regions once exploration milestones under existing permits had been met. Once it found out the Minister wanted to go further by banning new offshore oil and gas exploration, it on April 10 explicitly warned that a ban would be “detrimental  to a number of public policy objectives”. It said it would increase risks around security of supply, increase costs to consumers, decrease economic activity in Taranaki and reduce Crown revenues from lower future royalties. “It also removes the opportunity, both domestically and internationally, or any future gas discovery being used to displace coal,” MBIE said. It advised that the Government ensure existing explorers be guaranteed that should they wish to move to production, they could apply for mining permits. Woods took this advice, yet on April 12 announced there would be no further offshore oil or gas exploration permits granted, meanwhile onshore permits would be limited to Taranaki and phased out over three years. Neither Cabinet nor the industry had been consulted before this decision was made. In a statement accompanying the release of 13 documents  under the OIA on Tuesday, Woods admitted the first time she sought advice on Block Offer 2018 was February 19. "As you know, this decision was about taking political leadership to act on climate change and its flow on impacts,” she said. “The decision was a political decision, looking out 30 years and taking steps towards 2050 being emission neutral." Coming back to the original piece of advice MBIE gave on February 27 to limit new exploration to Taranaki, it said focussing investment and competition to an area most likely to yield new discovery in the short term would go “some way to limiting security of supply risk”. People would keep their jobs in Taranaki and investments by firms in the region would be honoured. It said that if Woods limited Block Offer 2018 to onshore Taranaki and reviewed what to do with offshore exploration, this would have similar benefits to its preferred option, but would erode investment certainty and not honour investments made by firms doing work in New Zealand. It would also lead to “muted interest” from explorers. MBIE noted that if the Government chose this option, it would need until September/October before it could provide further advice. It said the only upside to an exploration ban was “investor certainty”. As mentioned above, it saw the downsides as “significant risk” to security of energy supply, upward pressure on domestic gas prices, a perception of sovereign risk, existing oil/gas facilities being decommissioned more quickly than planned, significant impacts on regional employment and “residual risk of legal challenge from investors”. Some in the oil and gas industry are considering legal action against the Government.